My son is 3 months old , for d past 2 days I feel my bm is not sufficient for him . can you please suggest some home remedies to increase d milk secretion immediately? 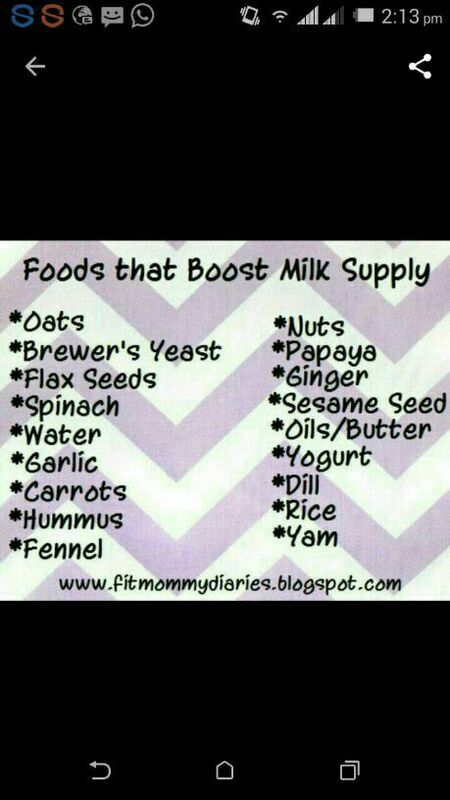 Add fenel in ur diet.and breastfeed frequently. My daughter of three months she is not strong enough so what i should eat so that my baby get heathy n strong. My baby is 2.5 months and it works brilliantly. My baby is ard 2 month old..He used to sleep during day nd evening time in an easily manner but at night he disturb me all night. My eyes are paining.. Give some tips. is ur baby not sleeping at night? Some children are like that differ from one month to another month..day time they are sleeping and night time they use to plamay be next month they change.so don't worry. Have small quantity of cumin seeds daily..its very effective in increasing bm. Take garlic , dry fish , plenty of milk & water.. Drinking water and juices is supposed to boost lactation. It increases the total milk volume per feed and also cumin seeds boost milk supply. Add a pinch of cumin powder to milk or to butter milk and drink. Zeera kah pani laynay say sardi nani hogi kya? Hi moms my bm reduced so I drink jeera milk actually it works but now some of them tell jeera reduce weight is it correct or not. Bcoz iam already lean. So shall I continue zeera milk or stop. U should continue with milk not hot water. Take any liquid before or after feeding.myself tried it. 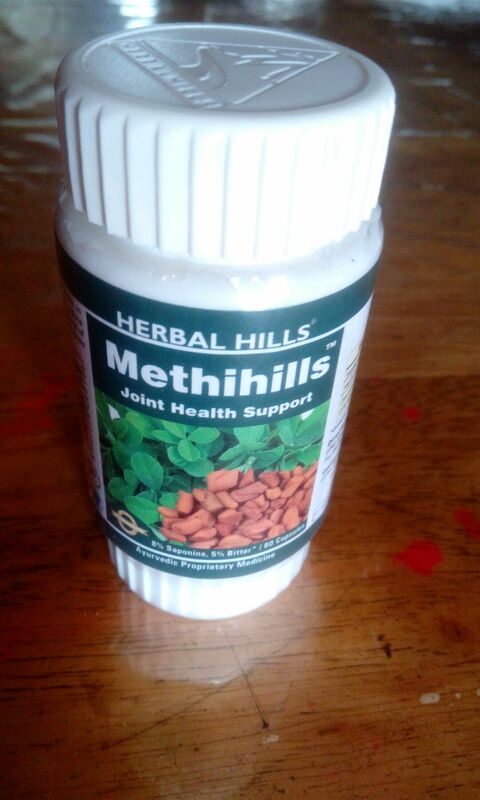 @ Pooja Agrawal..what do you mean by methi tablets? @ Warda Yamin jeera water means? I boil 1-2 tea spoon of jeera in 1 glass of water.. have it after it is cool.. take it twice in a day..
eat Asavgandha churn n take a proper diet dear . Jeera water n jal jeera.. both are same?? How to make jeera water?? Adding jeera to boiling water?? Can I use regular jeera which is used for thadka?? My baby is 15 months old on mother feed and not taken feeder and I am expecting again what I do?? Wheat dalya zeere s bhagra hoa along with milk increase breast milk+ gravy me roti meind k khane s bhi u feel wow! Takecare of yourself first !!! Itna sb krne k baad b Mera breast milk nhi bd rha h? What should I do. Daal soup kese bnta h?? Just as normal daal but it should be less spicy n oily , and add more water just like soup and add bit ghee .please use only mong daal either yellow n green . Eat 1 table spoon zeera and after half n hour u can feed milk flow will increase... increase your milk intake atleast 3 times a day. Stay hydrated drink plenty of water eat leafy vegetables like spinach. Drink at least 4 litre water per day, eat sabudana(sago) kheer nd masoor daal, lehsan, it will increase milk. You can have lactonic powder twice daily and have jeera powder in your diet. it works wonder for me when I felt my breast milk supply gone... I am really happy with it. It's safe for long time usage also. It will works to reduce our belly fat naturally. Thanks for the response mam.but in govt. Hospitals ROTAVIRUS 1 and PCV 1 is not available. But I got all the vaccination for my baby in government hospital. Just take some zeera early morning before breakfast . Dnt drink zeera just swallow it raw before breakfast . Garlic is the best medicine to increase Brest milk..
You can eat crush coconut kheer it will b helpful..
How long I need to do the same for increasing breast milk? Add dairy products to ur diet. U can have milk thrice a day. It's helping me too but I drink real cow milk. Not the packed milk. Boiled rice and kheer which is sweet dish ... helps u to increase the breast milk.. Before feeding 2 glass of water increase the breast milk.